You get more excited about food shopping at a natural food store than about shopping for clothes. Yeah, that’s what happened yesterday. In my defence: I have been wanting to visit that food store for ages now and when I’m studying 24/7 every excuse to get out of the house will become an exciting road trip. 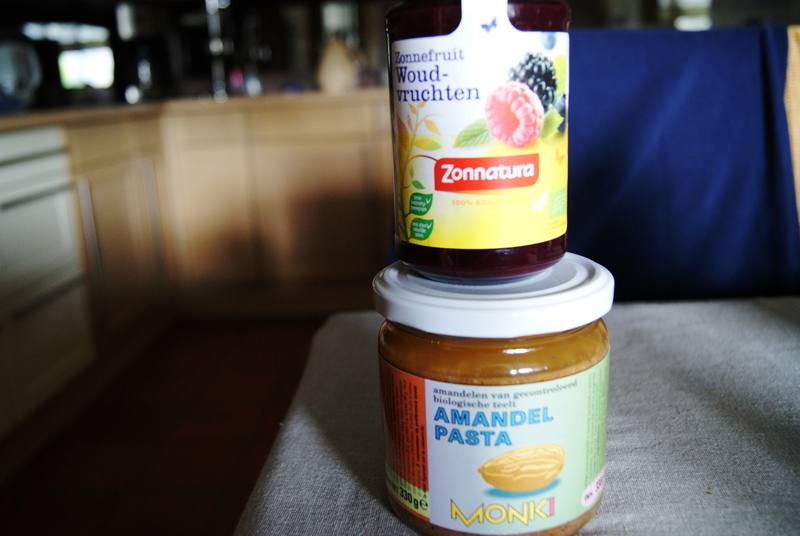 Another thing I’ve never tried before: almond butter! And jelly with absolutely no added sugar, it’s made with agave and the natural sugar from the fruit. And the thing I am most excited about: yogi tea! 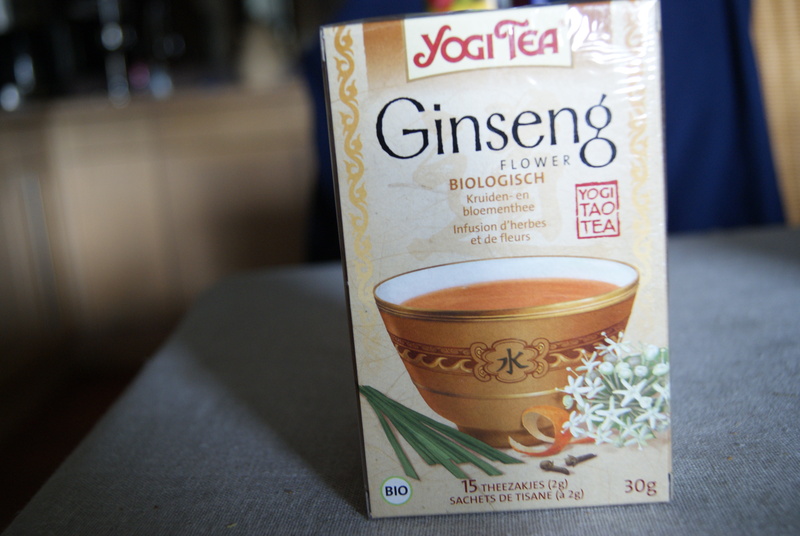 I had a hard time picking a flavour but I decided to go with the ginseng one cause I remember enjoying that at my yoga studio. 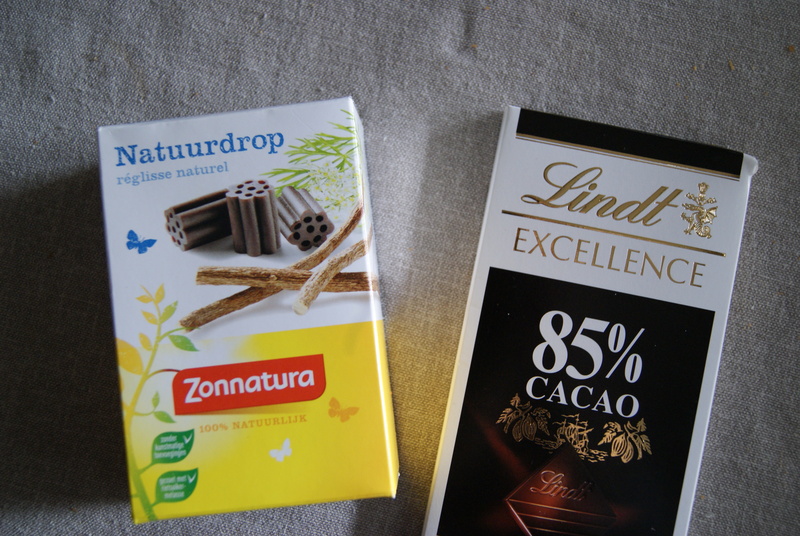 Some treats: natural liquorice and Lindt 85% chocolate. The ingredient list of both is just amazing, the liquorice only contains 4 ingredients ( melasse, wheatflour, liquorice extract and natural aniseed oil), the chocolate only contains 6 ingredients ( cocoa paste, cocoa, cocoa butter, brown sugar and a natural Bourbon vanilla-pod). And did I mention that that chocolate is delicious!! 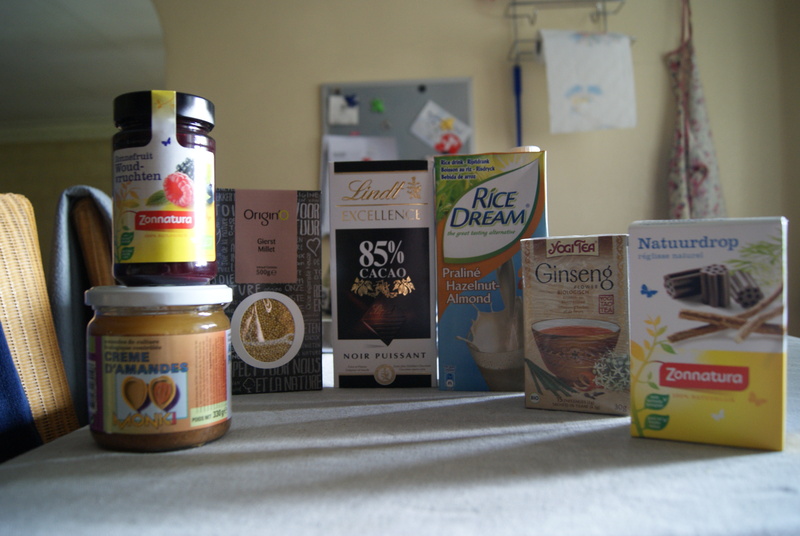 This entry was posted in food and tagged almond butter, chocolate, ginseng, jelly, lindt, liquorice, millet, natural food store, shopping, yogi tea. Bookmark the permalink. Natural Foods stores are never disappointing like clothes shopping can be. Looks like you scored some great finds! 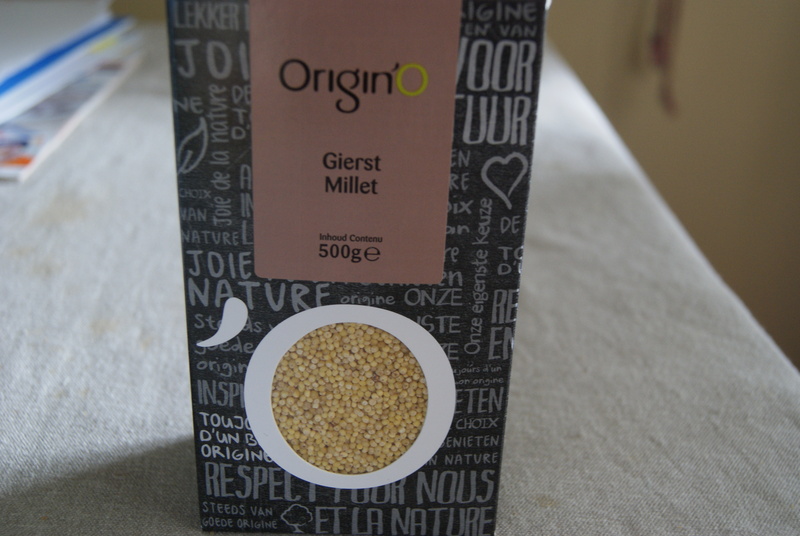 I recently bought millet too. It’s apparently very good for you! Any ideas of what to do with it or recipes? Amazing, thank you! Definitely let me know if you post any recipes!